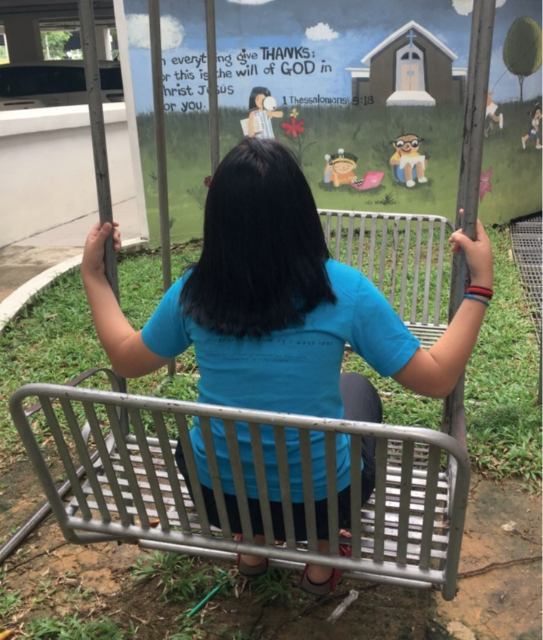 Firstly, they’re a reminder about the annual keynote event of Methodists in Singapore – and this year, our theme is ‘Catch the Flame: The Wesleyan Pursuit of Holiness’. How can we “catch the flame” of social action, evangelism and discipleship sparked in the “strangely warmed” heart of Methodism’s founder, John Wesley? How do we commit to pursuing holiness through following Christ by the power of the Holy Spirit? 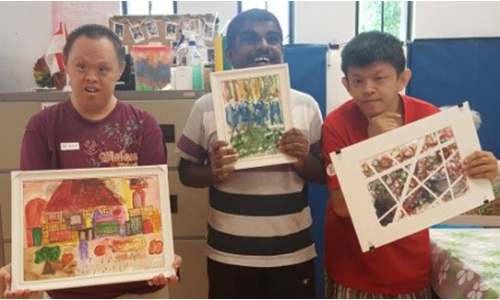 Come find out – book your place at aldersgate.methodist.org.sg. Secondly, the flyers are a key element of our ‘Catch the Flame!’ social media campaign, where you can win one of three prizes totalling $300 worth of dining and shopping vouchers. 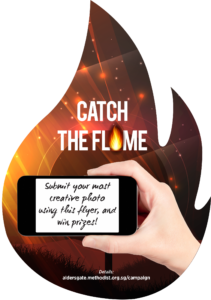 Simply snap a photo of yourself and/or your friends posing creatively with the flame flyer, and submit it according to the instructions (see box). Videos are accepted as well! Terms and conditions at aldersgate.methodist.org.sg/campaign. 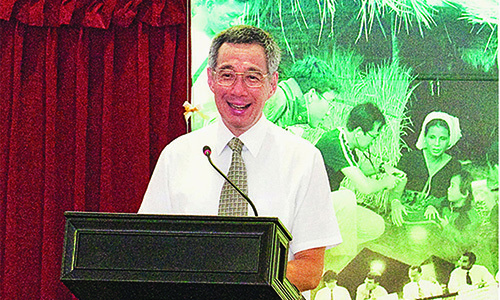 The results will be released on our Facebook page www.facebook.com/Methodist.SG (login required). Prefer to share the word via WhatsApp? No problem! Download the WhatsApp flyer from aldersgate.methodist.org.sg – we’ve even made it a moving .gif this year. 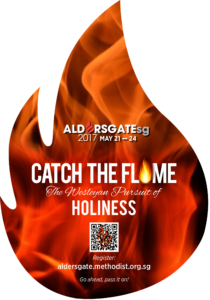 So go ahead, ‘Catch the Flame’ and pass it on, and we look forward to seeing you at Aldersgate SG 2017!